The mother of a South Carolina student who was found dead after getting into a stranger’s car thinking it was her Uber has slammed the driver as being ‘vile’ and ‘evil’ after it emerged he had activated the child locks in his backseat. 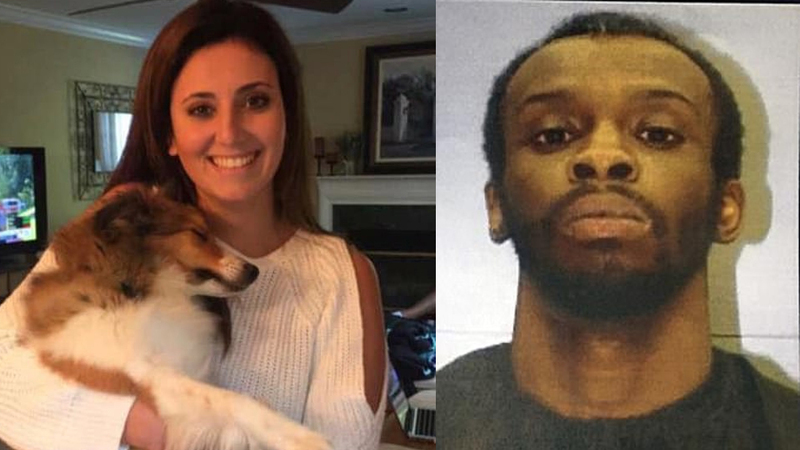 Her body was found hours later dumped in woods off a dirt road in Clarendon County about 65 miles away from where she was last seen on surveillance video getting into Rowland’s car. Josephson’s mother Marci read a statement on Sunday to the judge at Rowland’s jail hearing, which he was not present for.